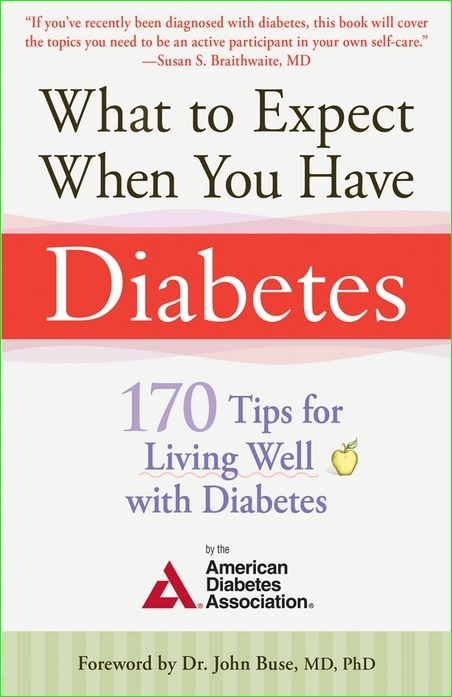 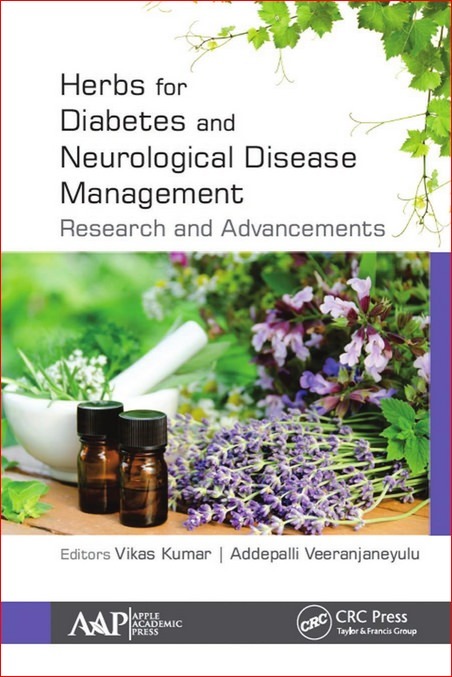 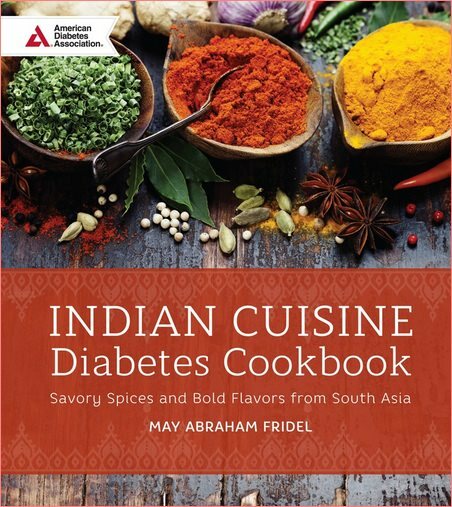 The Indian Cuisine Diabetes Cookbook brings the taste, aroma, and health benefits of basic and exotic Indian spices into the kitchen for those with diabetes or prediabetes, or those simply looking to eat and feel better. 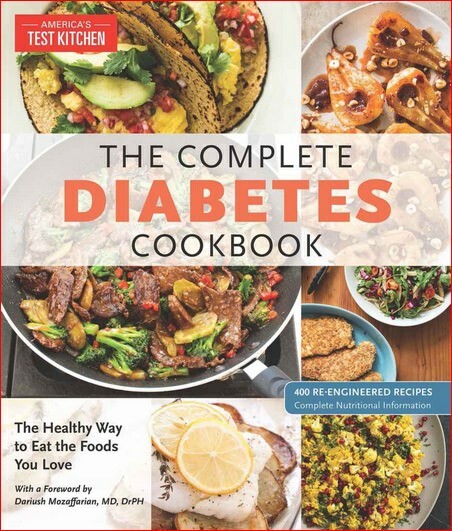 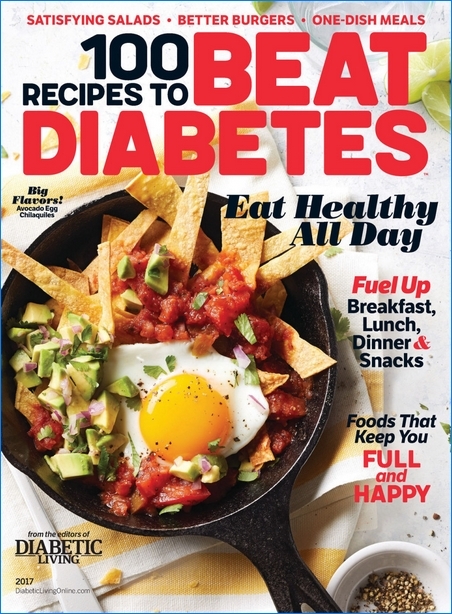 The breakthrough program for fighting diabetes is back with a collection of recipes that tackle the dual challenges of weight gain and high blood sugar―deliciously! 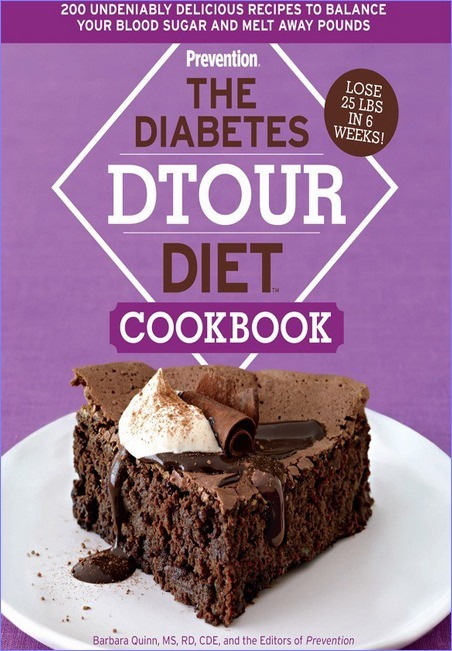 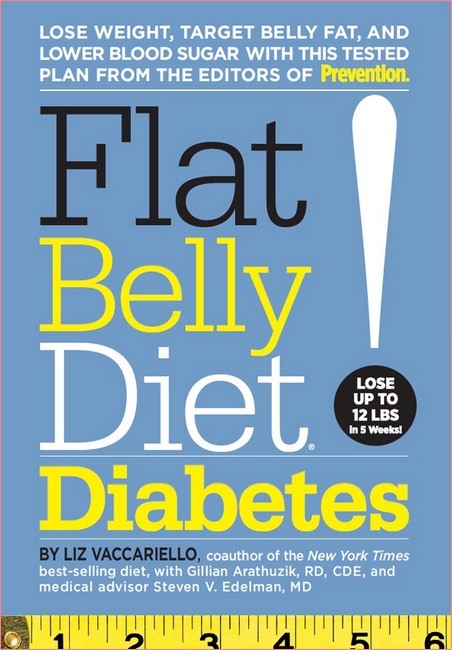 Since The Diabetes DTOUR Diet debuted in 2009, tens of thousands of people have embraced its unorthodox philosophy that certain foods―or, more precisely, certain nutrients in those foods―can rev up the body’s fat-burning furnace while reining in blood sugar levels.